Japanese site Photo Studio 9 (translated) posted an EOS 7D Mark II review with a lot of sample pictures, and with an eye on the high ISO performance of Canon’s new APS-C flagship. 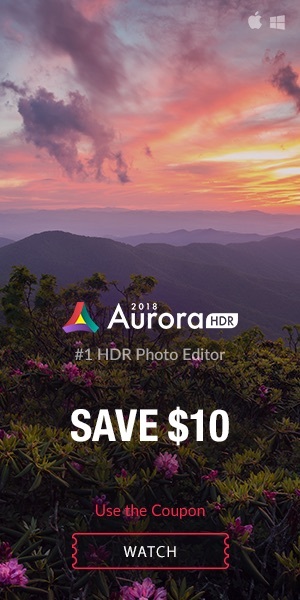 While we had another, more real-world oriented review that pointed out how excellent the high ISO performance of the 7D Mark II is, even stressing that it had less noise than the full-frame EOS 5D Mark III, this review gives possibly a better view on the 7D Mark II’s high ISO performance. However, it still is very very good. 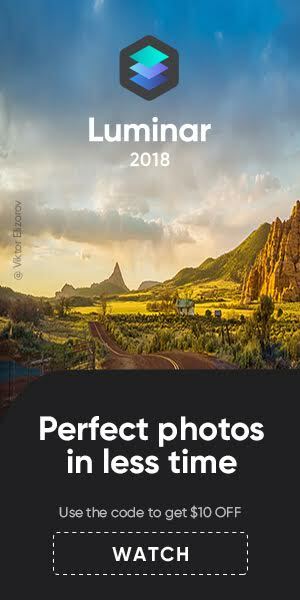 Among the many sample pics posted by Photo Studio 9, there are two images I want to outline here. 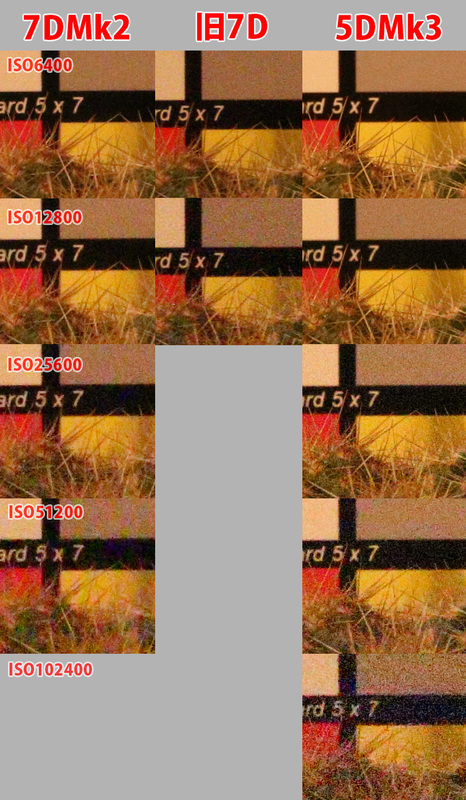 First one is the pic above where you see a high ISO comparison between the EOS 7D Mark II, the EOS 7D, and the EOS 5D Mark III. The image above shows results with no noise reduction applied in camera. You can see that the 7D Mark II can not really hold up to the full-frame 5D Mark III. Never the less, I think it is performing pretty good. I would say the 7D Mark II is one stop behind the 5D Mark III when it comes to high ISO performance – and that is great for an APS-C sensor. 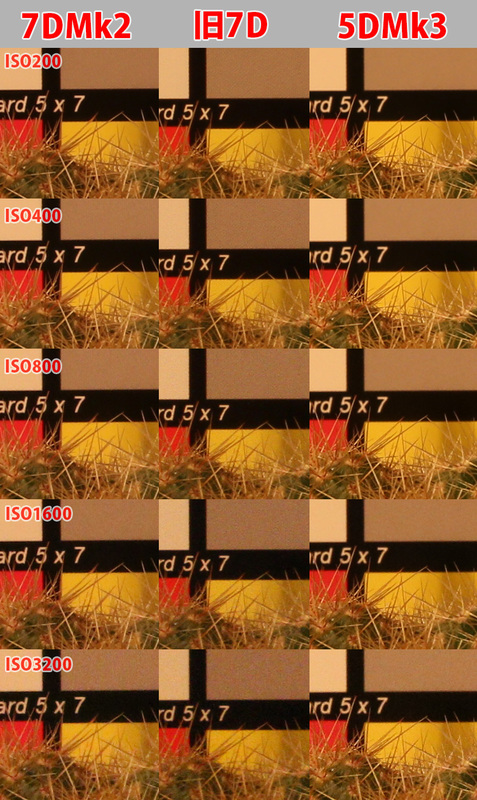 The noise on the 5D Mark III looks better in my opinion, with less color noise at the very high ISO settings. The 7D Mark II looks sharper but the 5D3 keeps more details. Below you see a comparison between the three mentioned DSLRs, but this time using ISO settings from ISO 200 to ISO 3200 (again no noise reduction). 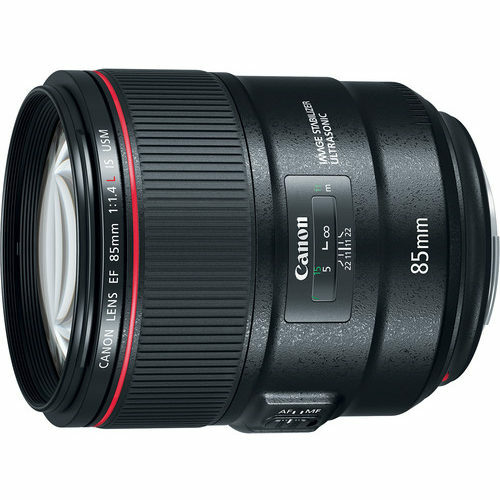 Here too I would say the 7D Mark II is one stop behind the 5D Mark III. For many more EOS 7D Mark II sample pics at high ISO settings head over to Photo Studio 9.